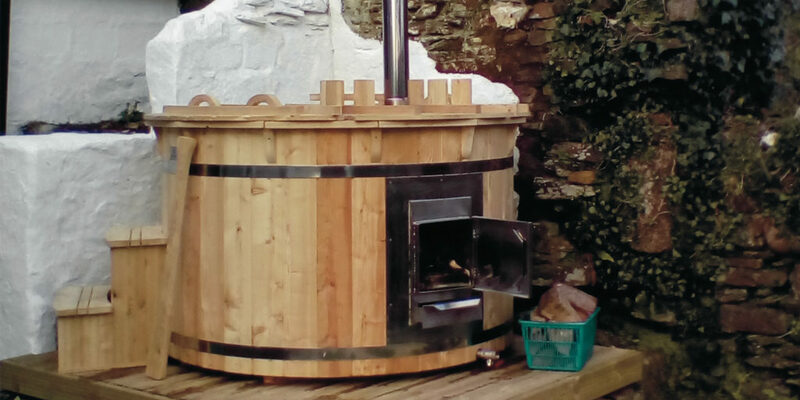 For Kernow Springs, it all began when Cornwall-based, former boat builder and father of two Martin Dean built a pair of wood-fired hot tubs, after being inspired on a family holiday. Using different types of wood has always been second nature to Martin in his work, so word soon spread of his beautiful, backyard creations. Demand soared, to the point where he decided it was time to launch his own company. 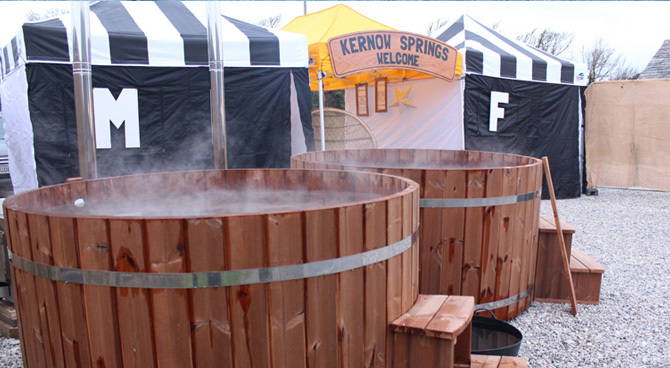 Now, Kernow Springs is one of the south west’s leading suppliers of wood-fired hot tubs! 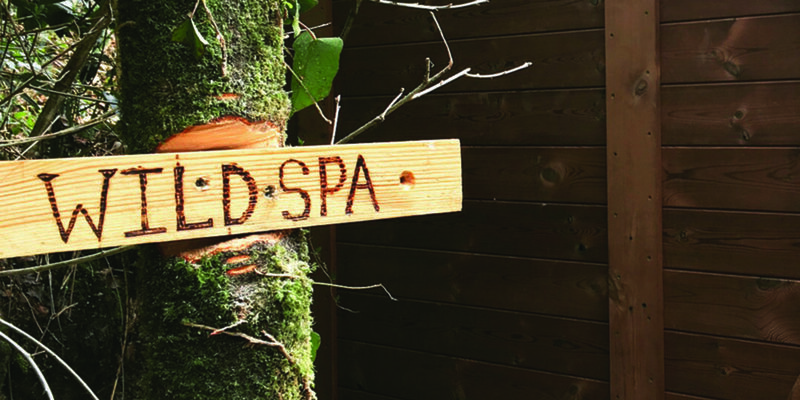 It’s one thing to have a beautiful wood-fired hot tub gracing your garden, but picture this… your very own off-grid ‘Wild Spa’ experience. 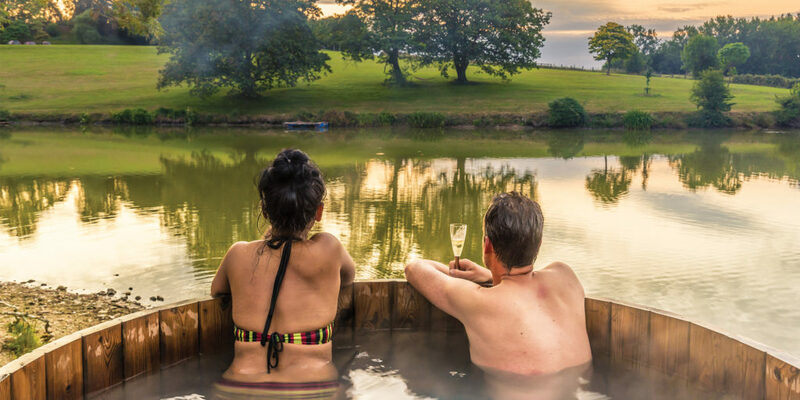 The talented folk over at Kernow Springs can now offer you the ultimate package; wood-fired hot tubs, wood-fired barrel saunas with separate changing rooms and off grid hot showers. They can even craft a traditional Scandinavian cold ‘Drench’ buck for the complete, authentic experience. Not just for personal enjoyment, when installed in your holiday properties, these wonderful additions can help add year-round appeal, even in the cold depths of winter. 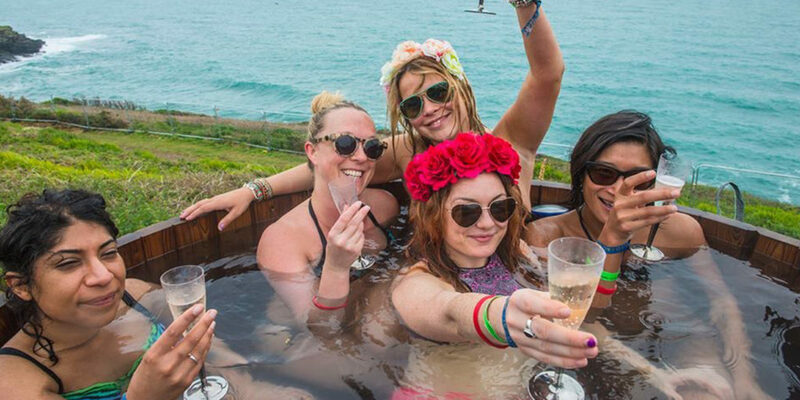 After all, nothing’s more tempting than a relaxing dip in the hot tub. But why choose one that’s wood-fired? For a start, being handcrafted from the finest timbers, they look stunning and can really complement the ambience of your garden. 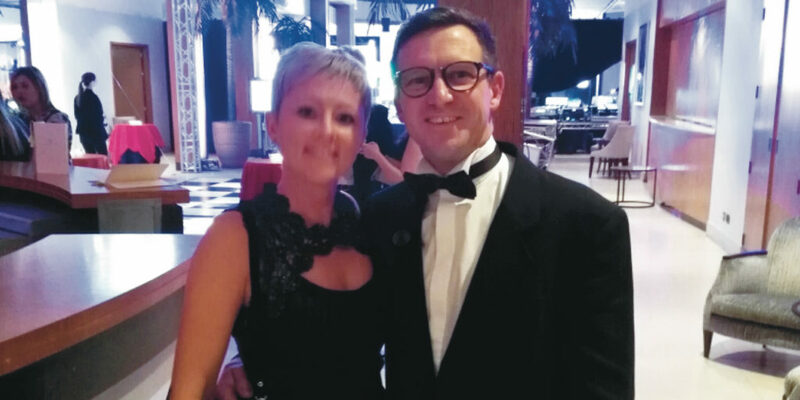 So, if you’re looking to boost your revenue, year round interest and eco-image, why not contact the Kernow Springs team? To see these beautiful tubs in action, be sure to visit their stand at the Home & Lifestyle Show. News flash! From mid May the team will be opening their new, bigger and exiting showroom at Trevisker garden centre in Padstow. 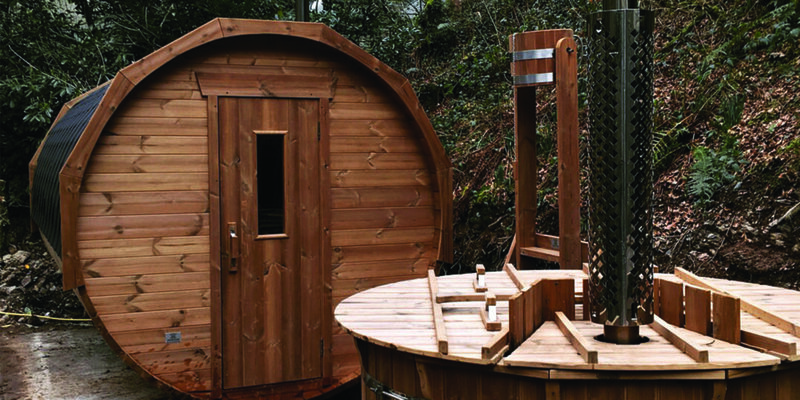 Keep an eye out for their ‘Grand Open Weekend’, where there will be special offers on their wood fired hot tubs, saunas, Wild Spa concepts and even their stylish garden pods! "It’s a joy to use and looks wonderful too. Sitting under the stars, up to my neck in hot water is a wonderful, eco-friendly way to relax."